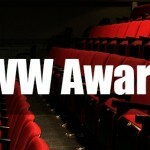 Theater News: Big Wins for Shirley Henderson and Rakie Ayola at the BroadwayWorld UK Awards! 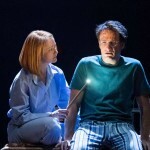 BroadwayWorld UK announced the winners of their annual theater awards early this morning, and two Harry Potter actresses have come away with big wins! 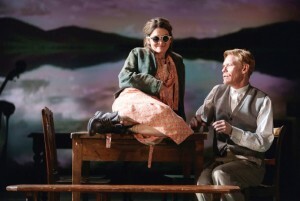 Shirley Henderson won the Best Actress in a New Production of a Play award for her mesmerizing immersion into the role of Elizabeth in the musical Girl From the North Country. 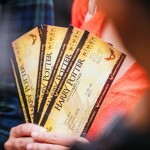 Though she’s known to Potter fans as Moaning Myrtle, here she becomes a woman struggling with dementia and completely captures the attention of the audience in the process. We’re extremely proud of her win, especially since her main competition in the category was fellow Harry Potter alum and commensurate stage star Imelda Staunton, who was nominated for her role in Who’s Afraid of Virginia Woolf? Congratulations, Shirley Henderson! Rakie Ayola won Best Long-running West End Show Performer (Female) for her portrayal of Hermione Granger-Weasley in Harry Potter and the Cursed Child. Though part of the second cast to fill those enchanted shoes, Ayola quickly made her own mark–and not a dark one!–on the incredibly-successful production, which was quite a feat given that she had the unenviable task of following Noma Dumezweni’s Oliver-winning performance in the role. She cast a spell on us all and, as HPPlayFans says, the award is so well deserved! Incredible congratulations Rakie SO proud well deserved! 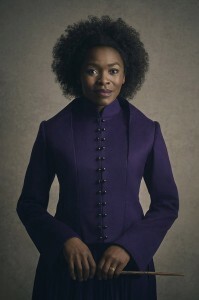 Her co-star Samuel Blenkin was also nominated in the companion category, Best Long-running West End Show Performer (Male), for his take on Scorpius Malfoy, but Killian Donnelly of Les Miserables got the nod. We’re proud of all the actors lending their talents to make the entire show the magical experience that it is–it couldn’t be done without each and every one of them! According to Norwich Evening News, Clemmett treated the drama students at his former school to an acting masterclass, including some insider tips. He explained the importance of being physically prepared for the demands of an intense show, especially one with such a long run. 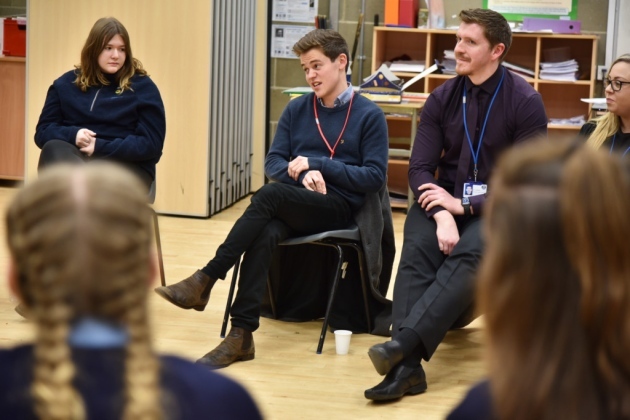 “I had a whale of a time at Thorpe St Andrew High School and the sixth form was a brilliant choice for me in terms of working on my craft. 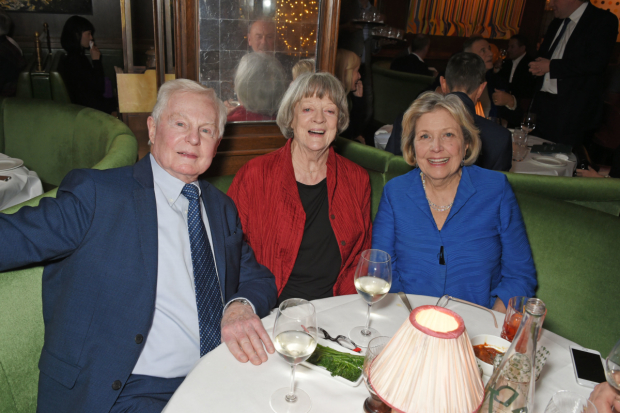 On the other end of the spectrum, Maggie Smith, our beloved Minerva McGonagall, attended a charity event supporting Acting for Others, an organization helping theater workers who are in need. Even after finally making it in the performing arts industry, many still need support along the way. 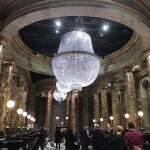 In addition to spying Dame Smith in attendance, many other notable stars, including Noma Dumezweni, donated their time as wait staff for the event, tending bar, serving tables, and working the cloakroom. The evening included dinner and an auction featuring some unbelievable prizes, among them VIP tickets to the Olivier Awards and a walk-on part in Les Miserables! WhatsOnStage reported that the charity event raised £150,000! Best wishes to all these amazing individuals–you make the Potter fans proud!